Pumped to begin working with an awesome new client and company in JDK! So far we've just done a few small studio shoots but stay tuned for lots more things to come from this company and its photo shoots. 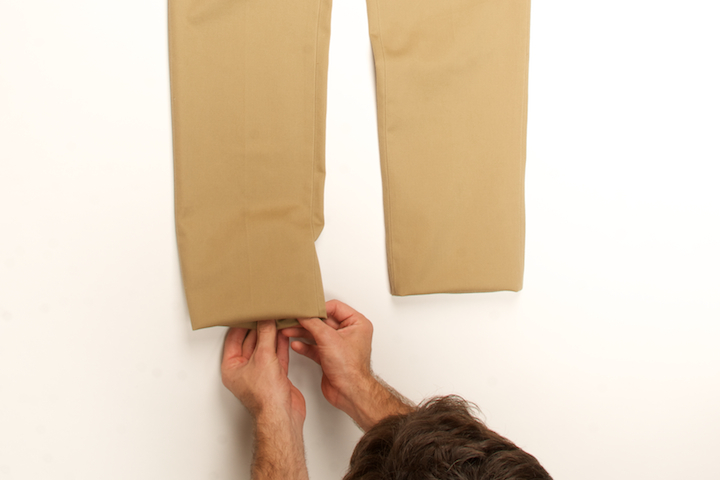 JDK just rolled out a new line of slim fit khakis that have been flying off the shelves. 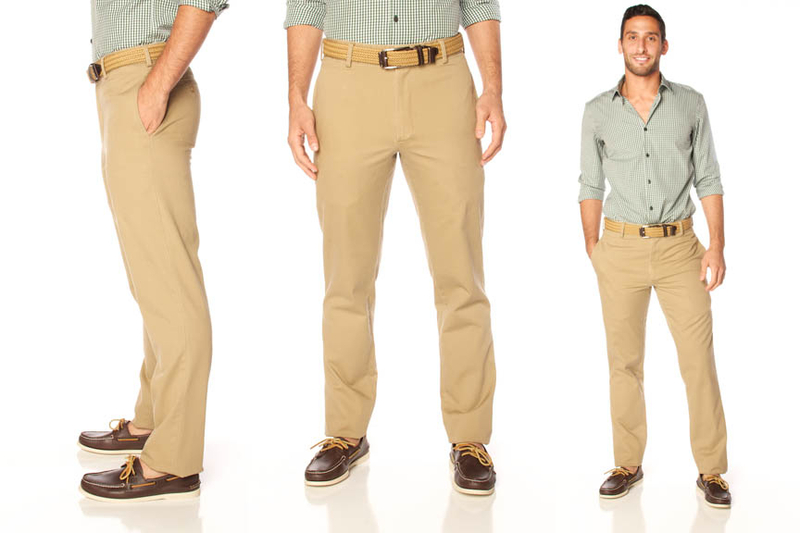 Check out a few shots of these next level khaki pants below and visit their website to check it out and maybe even pick up a pair or two!